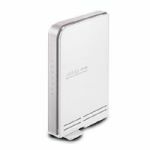 - The Wireless-G MIMO Performance* Router & Access Point combines the High Power wireless performance with Buffalo’s AirStation One-Touch Secure System (AOSS). 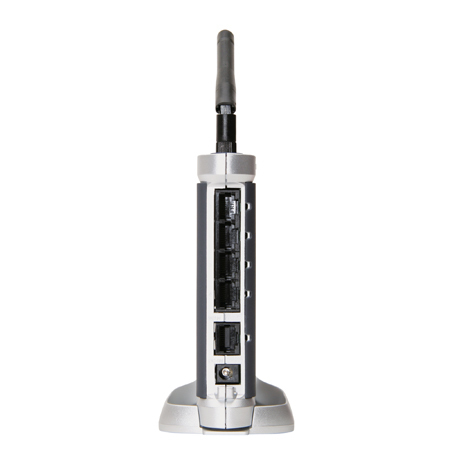 - Uniquely equipped with a built-in signal amplifier, the WHR-HP-G54 produces a true 60% increase in wireless transmit power over a standard 802.11g wireless router. - WHR-HP-G54 extends the range of standard 802.11g client devices by up to 70% and improves overall performance by up to 50%. 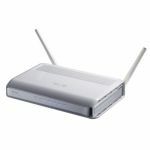 - This Smart Router automatically detects and configures your Cable or DSL internet connection. 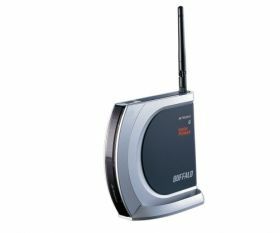 Security features include WPA, WEP, Privacy Separator, Intrusion Detector, and SPI firewall. 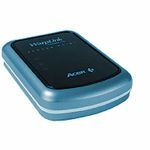 - In addition to fast wireless performance, WHR-HP-G54 features a built-in external switch between wireless router and wireless access point modes. 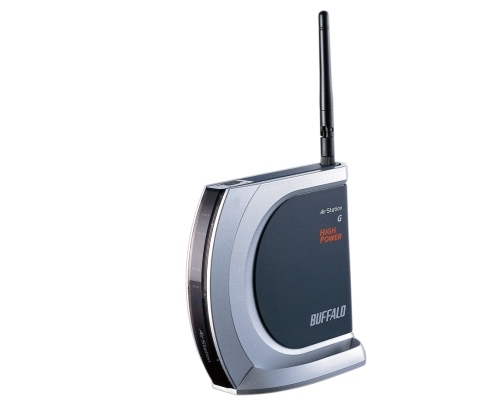 - The combination of speed, security, and push-button setup of wireless connections and internet, makes the Buffalo Wireless-G MIMO Performance* Router & Access Point the perfect choice for your wireless network.